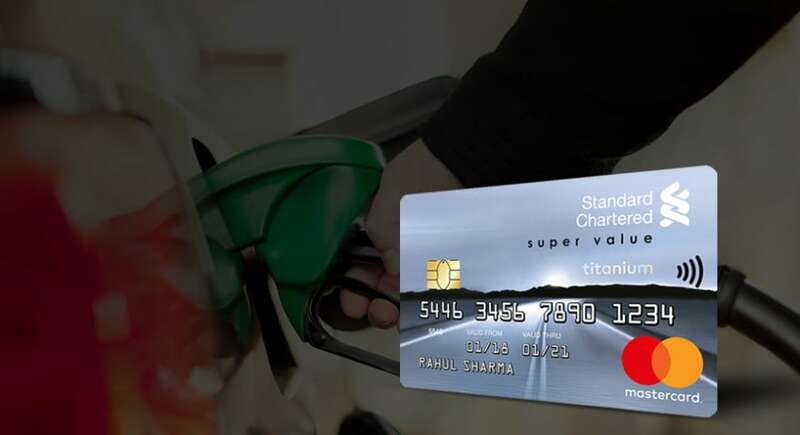 With Standard Chartered credit or debit cards, you have more reasons to look forward to the weekends with the INOX Weekends offer. 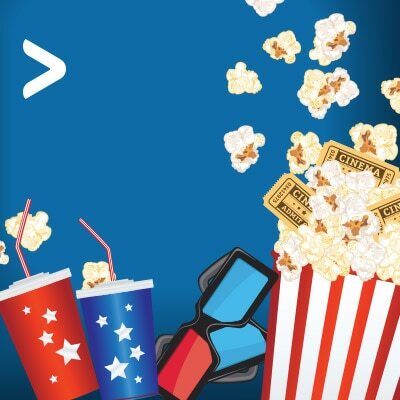 Book a movie ticket for Friday, Saturday or Sunday and get 25% off. Additionally, get 10% off on food and beverages. 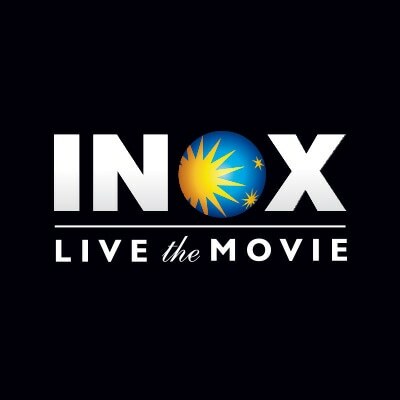 Get 25% off, up to INR 150 on INOX movie tickets with Standard Chartered credit or debit cards during the weekends. Offer valid on two transactions per month, till 3 November 2019. 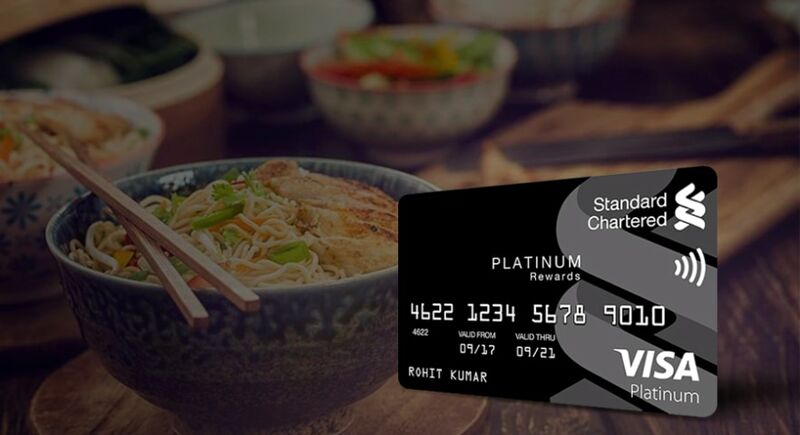 Get 10% off, up to INR 100 on food and beverages at INOX with Standard Chartered contactless cards during the weekends. Offer valid on two transactions per month, till 3 November 2019.